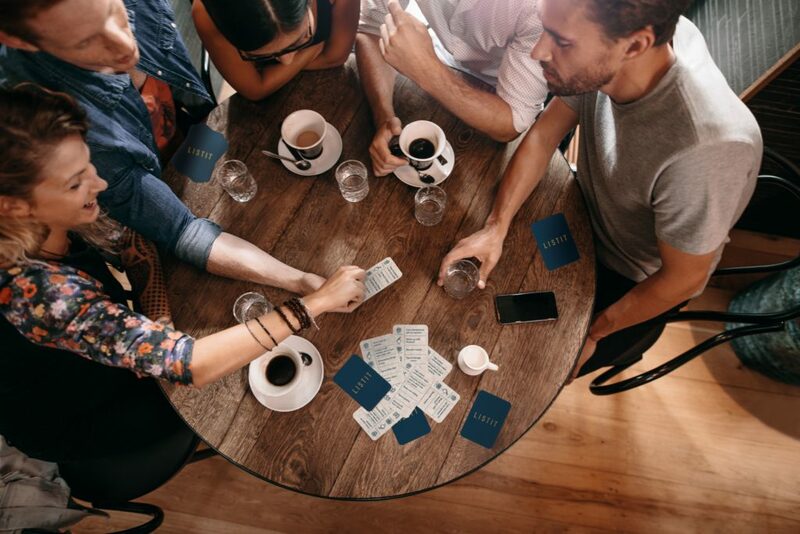 Listit is a casual card game where hilarious discussions emerge, as you uncover your friends’ prejudices and weird associations. With more than 500 witty, wacky, and sometimes controversial topics answered in lists of five, Listit will reveal the true nature of your friends and anyone you play with. The only correct answers are those shared with other players.